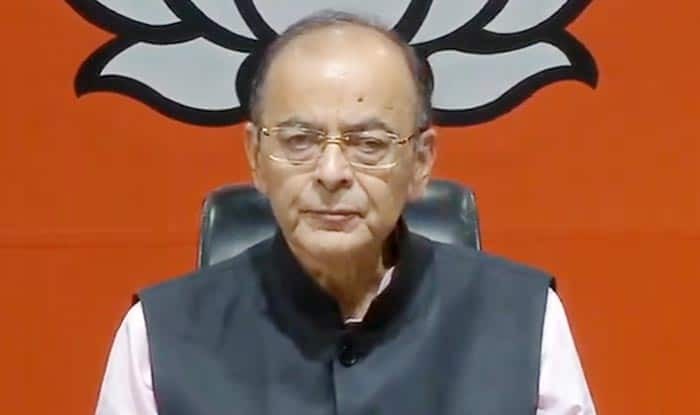 BJP slams Congress manifesto for Lok Sabha elections 2019, Calls it 'positively dangerous'. Notably, the Congress party has promised to omit, amend certain laws, rules and regulation including Armed Forces (Special Powers) Act and section 124A of Indian Penal Code, that defines sedition. Earlier in the day, Congress president Rahul Gandhi and top party leaders Sonia Gandhi, former Prime Minister Dr Manmohan Singh released manifesto for the Lok Sabha elections 2019. Titled ‘Hum Nibhayenge’ or ‘Will Deliver’, the 53-page manifesto promised good governance, freedom from indebtedness to farmers, protecting existing jobs while creating new ones and implementing anti-corruption laws without bias. Besides, the Congress also promised to launch MGNREGA 3.0 to address issues of water security, soil quality and similar issues that aggravate farmers’ distress. “To this end, we will increase the guaranteed days of employment up to 150 days in cases where 100 days have been achieved in a block/district; and use MGNREGA labour in the Waterbodies Restoration Mission and the Wasteland Regeneration Mission,” the manifesto said. For North East states, the party promised to restore the special category status and industrial policy. The Lok Sabha elections will be held in seven phases between April 11 and May 19. The counting of votes will take place on May 23 and the results will be declared on same day.